In my ideal world, cannabis is regarded as a wellness product, not a vice. It isn’t so much “regulated like alcohol” as it is embraced as a normal and healthy part of our daily routines. I’ve long thought that the key to this kind of normalization is cannabis in the kitchen – ingesting various parts and forms of this plant to enhance our physical and mental wellbeing. Cannabis is practically a vegetable, after all. 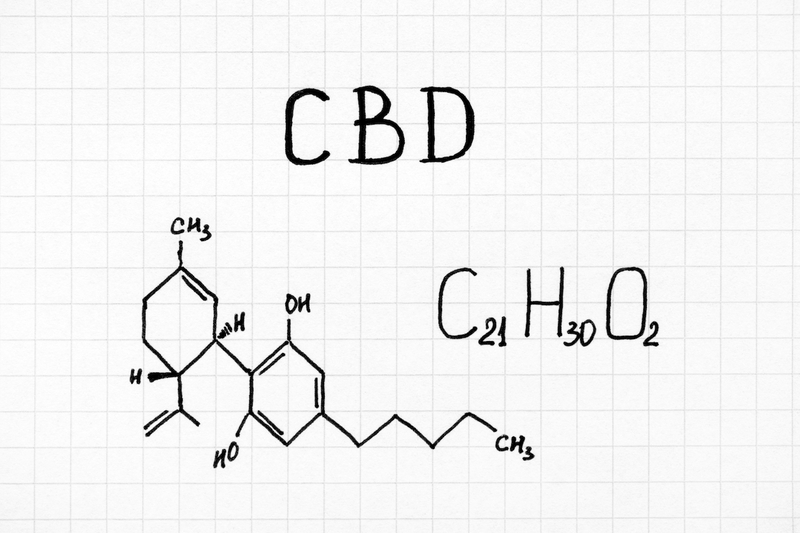 In my ideal world, cannabis is regarded as a wellness product, not a vice. Turns out the folks at LEVO were on the same wavelength – and have been for over five years as they’ve worked to develop their signature oil infusion appliance. The LEVO is both a convenient way to create herbally-enhanced oils and butters at home and a gorgeous addition to your kitchen countertop. Sleek and simple, the LEVO machine looks to the undiscerning eye much like a coffee maker. It comes in black and charcoal for those who prefer to keep it neutral, and avocado and rose gold for those who want more color in their lives. With its relatively small footprint, you can tuck it away into a corner or into a cabinet without a complete kitchen reorganization. If you’re someone who likes to keep your cooking gear on display, though, you’re going to love this. With a touchscreen front panel and its clean logo, the LEVO has an understated appearance. It’s not high-tech flashy, and it’s not crunchy rustic either. The LEVO’s simple, accessible design, clean lines, and sparse details make it unobtrusive without being unremarkable. Beneath the reservoir you’ll see a platform where you’ll place the jar or other receptacle when the infusion is ready to dispense. And we love the recessed cord storage at the back of the machine which holds the plug snug when not in use. The LEVO’s simple design mirros its uncomplicated functionality. While the company provides a helpful user manual with the product and video instructions on their website, you can likely figure out the basics on your own: you add cannabis or other herbs to the pod, you add butter or the oil of your choice the reservoir, and then you set the time and temperature using the touchscreen. Easy, right? Built-in operational cues, from “place pod here” to a circle where you should place your receptacle, lead you through the experience. The touchscreen beckons you to slide your finger down, and the machine powers on with a satisfying twinkling sound. You can also use the touchscreen to lock the reservoir, ensuring that no one disturbs your concoction and giving parents peace-of-mind during even a ten-hour low-temp infusion. The LEVO utilizes magnetic laboratory stirring so it doesn’t agitate your ingredients. This means more flavor and less mess. Because the pod keeps plant material contained, there’s nothing to strain from your oil. And if some rogue flower does escape, it won’t make it into your jar. 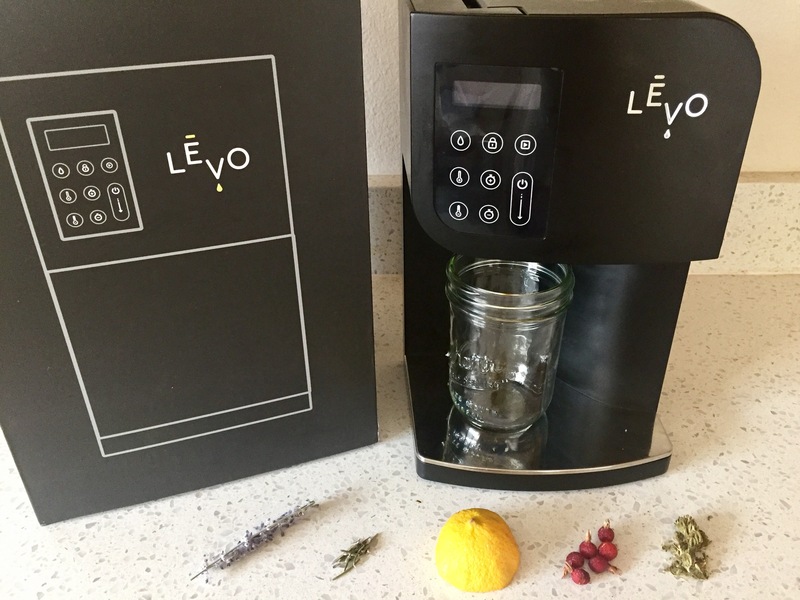 With the press of the touchscreen, the LEVO automatically filters and dispenses the infused oil into your chosen receptacle. The customizable time and temperature is one of our favorite LEVO features. It requires a bit more research and consideration than other “set it and forget it” models, but for those of us who enjoy experimentation in the kitchen, the LEVO is where it’s at. You can play around with these variables — as well as with the oils and herbs you choose — to create your ideal infusion. Dash off a quick batch of coconut oil if you’re in a hurry, or extend the time and lower the temp to perfectly preserve delicate flavors and complex terpene profiles. I was a fan of the LEVO from the first time I used it. But my husband pointed out that it’s tricky to infuse a large batch of butter or oil with the amount of THC some patients require (and some consumers enjoy). The LEVO team already came up with a solution: they’ve introduced a line of accessories including the power pod, double the size of the original. The power pod holds up to 14 grams of material, allowing you to greatly increase the potency of your creations. Other just-introduced accessories include: an herb press for squeezing out the last drops of oil and silicone storage containers that keep up to 16 ounces of oil or butter safely stashed in the refrigerator or freezer. We love our LEVO — it’s a go-to gadget for the modern minimalist cannabis kitchen. And we hope the folks responsible for it will continue to create products with this same thoughtfulness and care. 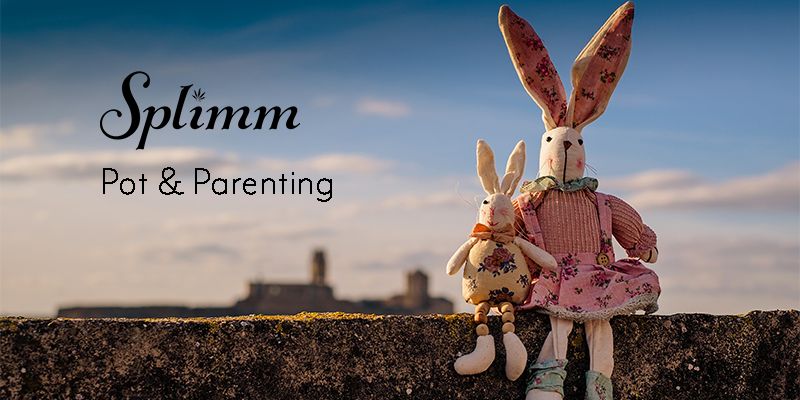 They’re on a mission to normalize through innovation, and they’re already forging new territory.